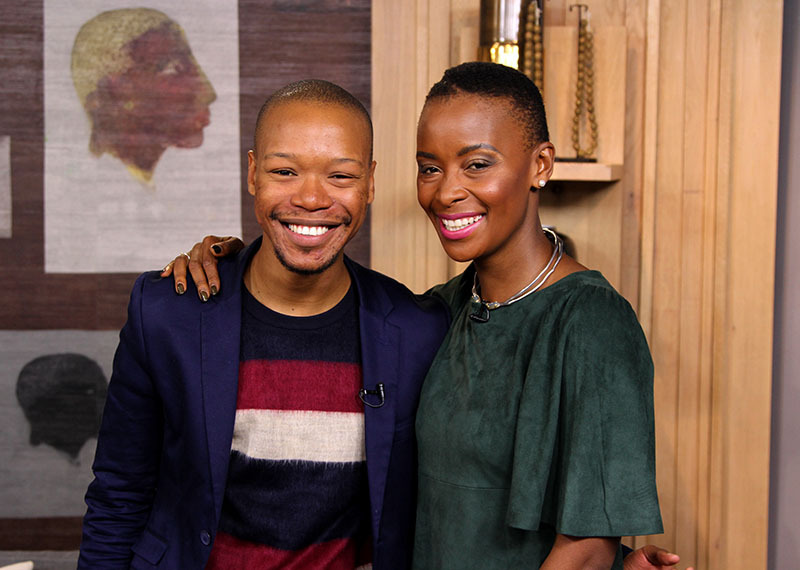 Nakhane Touré and Jana Strydom are on the couch this Friday. Today we’re joined by one of the most talented young artists to break through in South Africa over the past few years, Nakhane Touré. Apart from his unique, beautiful music he’s also recently published his first novel called Piggy Boy’s Blues. We’ll also be chatting to actress Jana Strydom, who used to be in 7de Laan and played the lead in SABC 2’s Erfsondes. She’s got a new film coming out next week called “Verskietende Ster”. 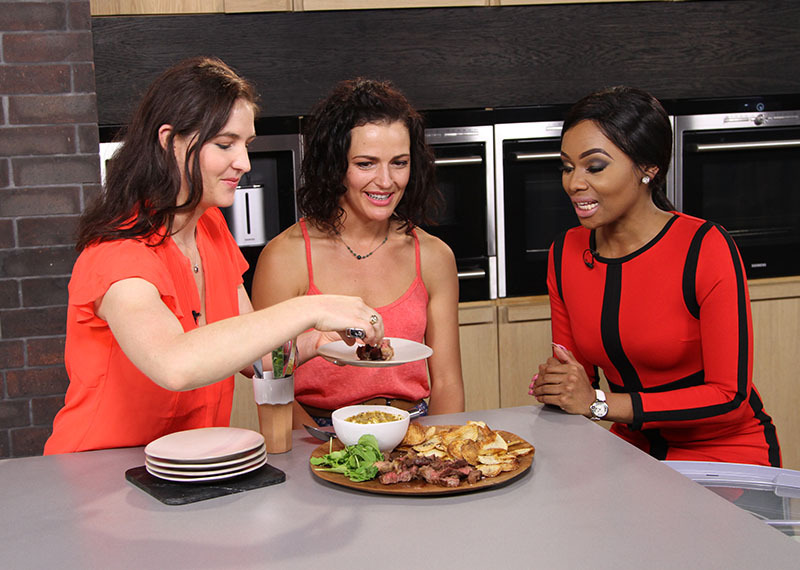 And because it’s weekend we’ll be taking a look at a fun way to spend an afternoon with your family and friends. It’s called Hint Hunt and it’s basically a giant puzzle-solving adventure that you can play with your friends and family. In the kitchen, Tess Purdon is cooking with what is called the “caviar of beef”, Wagyu Beef.